Relaxed, Recharged & Ready to Rock :: Vacay does me good! We stayed at the Excellence Riviera Cancun, and I can’t recommend this resort highly enough! I took a bunch of pictures of this gorgeous adults-only, all-inclusive resort, and will go into more depth about how fabulous this place was…but here’s a sneak peek for now! So tell me – where is YOUR favorite place to relax and recharge?! 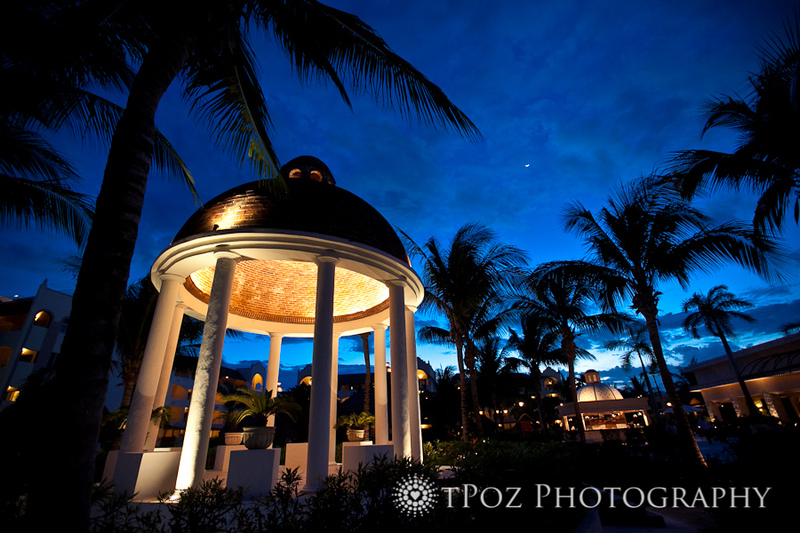 « WeddingWire Brides Choice Award goes to….tPoz Photography! !